Chinese swords productions is documented since Bronze Age in the Shang Dinasty. Chinese swords have as fundamental goal traditional Chinese martial arts, such as Kung Fu and Tai Chi. 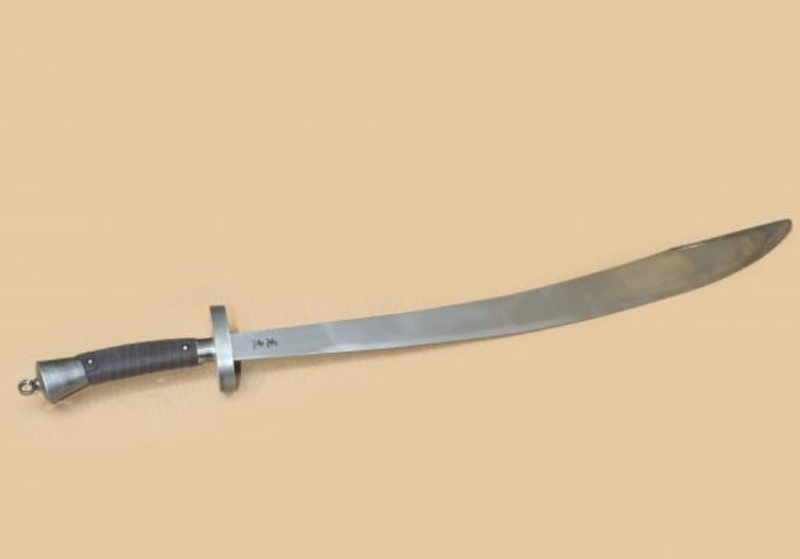 Chinese swords might be classified according to their morphology and their use as short weapons, long weapons, double weapons, flexible weapons, hidden weapons and projectile weapons. Chinese swords can be straight or curve. 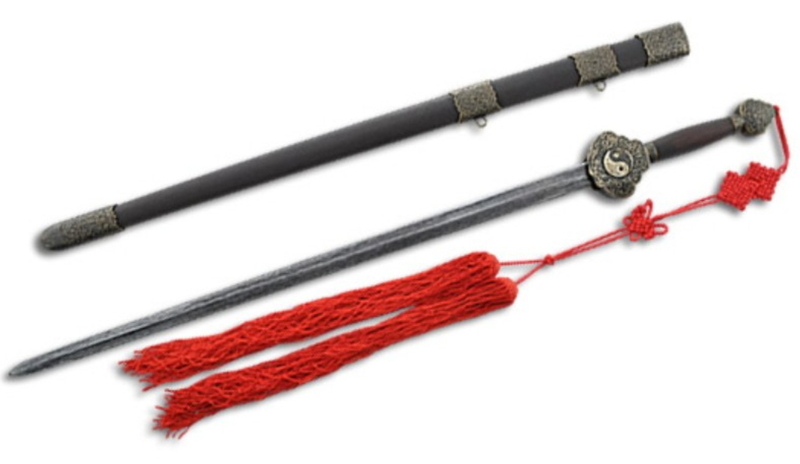 Chinese swords are incredibly elegant and majestuosic and chinese culture represent bravery and courage, besides benevolence and graciousness, which are virtues that must possess people who handle them. There are two basic types of Chinese swords: JIAN sword and DAO sword. 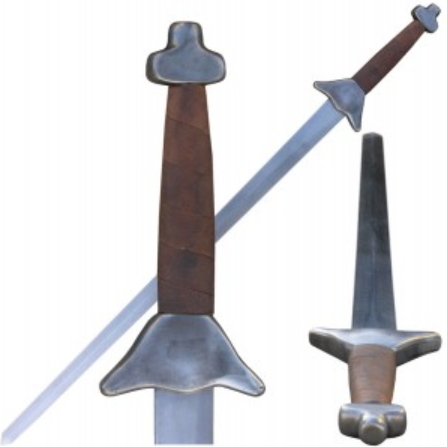 DAO swords are curved and simple-edged, designed for horse-riding combat and infantry, sometimes they were used by soldiers who did not have enough time for extensive training. JIAN Swords are straight and double-edged. 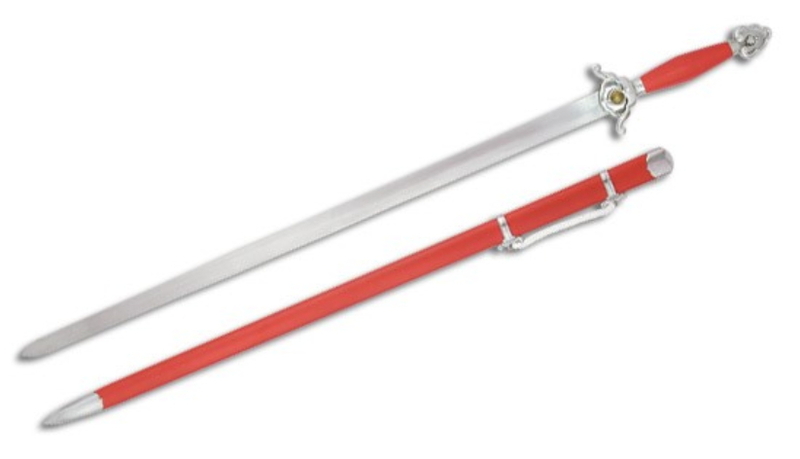 They are well-known as “Knight Sword” due to the extensive training required to its proper use. This sword can be used in martial arts and/or Tai Chi. Traditionnal Chinese swords are normally between 70-100 cms long and they have a weight between 1.3 and 2 pounds. There is also slightly heavier or shorter, in order to let anyone who want to dedicate to study and practise martial arts, adapt its length and weight to the situation.